Here’s how: The classic MO: Lather, rinse... and repeat if you like. (We like.) 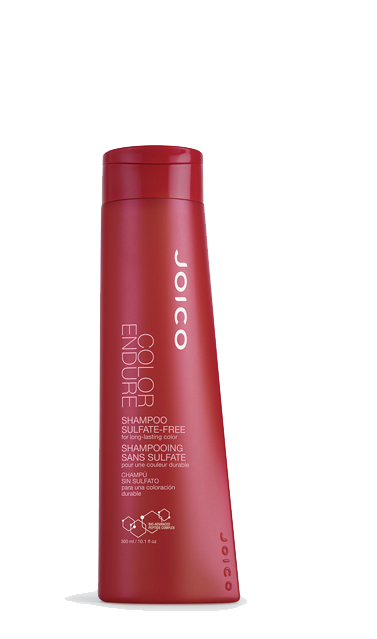 Follow with Color Endure Conditioner for an added treat for your hair. The inside secret: Our Multi-Spectrum Defense Complex – rich in Green Tea, Antioxidants, and UV protectors – lends strength, manageability, softness, and shine; while fighting the big fade-out... even after a full 18 washes. Bio-Advanced Peptide Complex aids in reconstruction.